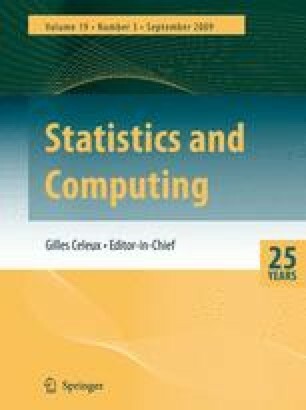 This paper deals with techniques for obtaining random point samples from spatial databases. We seek random points from a continuous domain (usually ℝ2) which satisfy a spatial predicate that is represented in the database as a collection of polygons. Several applications of spatial sampling (e.g. environmental monitoring, agronomy, forestry, etc) are described. Sampling problems are characterized in terms of two key parameters: coverage (selectivity), and expected stabbing number (overlap). We discuss two fundamental approaches to sampling with spatial predicates, depending on whether we sample first or evaluate the predicate first. The approaches are described in the context of both quadtrees and R-trees, detailing the sample first, acceptance/rejection tree, and partial area tree algorithms. A sequential algorithm, the one-pass spatial reservoir algorithm is also described. The relative performance of the various sampling algorithms is compared and choice of preferred algorithms is suggested. We conclude with a short discussion of possible extensions.